IRMA Admissions 2019: The IRMASAT 2019 exam has begun from February 11, 2019 and will go on till February 23, 2019. IRMASAT 2019 is national-level entrance based test for admissions to the PGDRM 2019-21 Batch for the Institute of Rural Management Anand (IRMA), Gujarat. Notably, IRMASAT 2019 is the Social Awareness Test conducted by IRMA. IRMA Placements 2019: Highest CTC shoots to 50.31 lakhs! 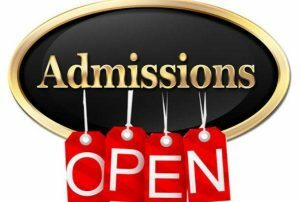 IRMA Admissions 2019: Why Choose IRMA? 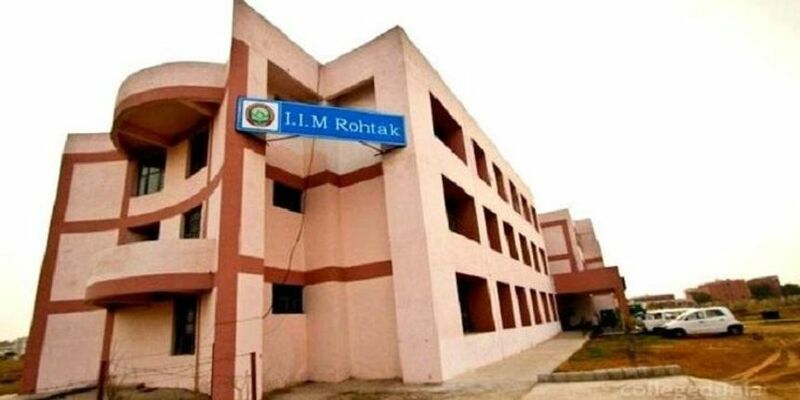 Institute of Rural Management (IRMA), located at Anand, Gujarat, provides admissions to the Post Graduate Diploma in Rural Management (PGDRM) programme. 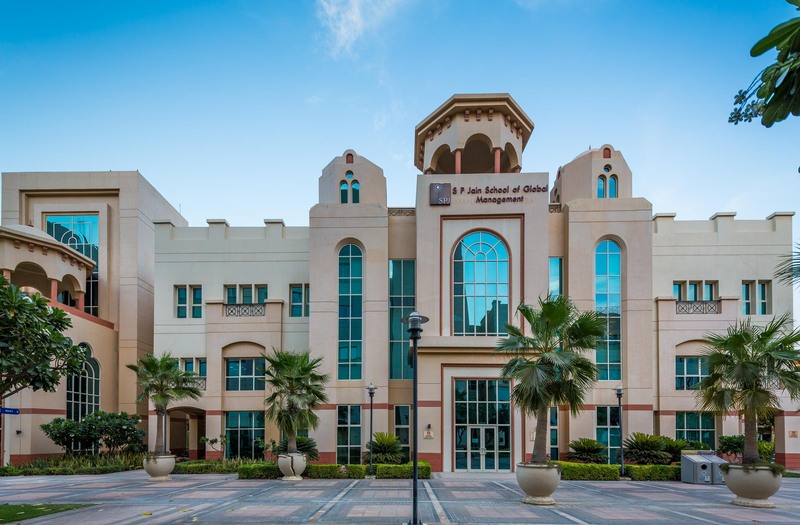 This exam is generally conducted in the first week of February from 11th-23rd at the IRMA Campus. The IRMSAT 2019 Computer-based exam will be followed by a Group Activity (GA) and Personal Interview (PI) on the same day. IRMA Aspirant? Check out the IRMASAT Expected Cutoff 2019! Any Graduate from any discipline, with a minimum of 15 years (10+2+3) of education, having 50% (45% for SC/ST/DAP (Differently Abled Person) aggregate marks in the Graduation level can apply for admission. The percentage of aggregate marks will be calculated as per practice followed by the concerned university or institution. In case the concerned university/institute does not have any scheme for converting CGPA into equivalent marks, IRMA would be establishing equivalence by dividing obtained CGPA with the maximum possible CGPA and multiplying the resultant with 100. Students in their final year of graduation can also apply if they manage to complete all the requirements of graduation before July 01, 2019. IRMA will shortlist candidates as per their CAT 2019 and XAT 2019 Scores. In the Final Selection Process, candidates will appear for the IRMASAT 2019 exam, which is a mandatory Social Awareness Test. The final selection of the candidate will depend on the CAT 2019/XAT 2019 exam score and performance in IRMASAT 2019, Group Activity, and Personal Interview. It is mandatory for applicants to appear for CAT 2018 / XAT 2019 and IRMASAT 2019. Candidates belonging to the General Category, scoring above 85 percentile in CAT 2018/XAT 2019 will be eligible to be shortlisted for IRMASAT 2019 and GA (Group Activity) and PI (Personal Interview) Process. 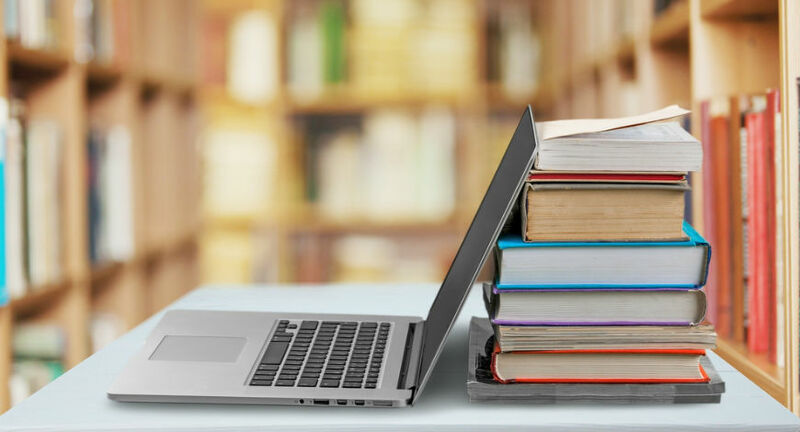 General Category candidates who have scored above 80 percentile in CAT 2018/XAT 2019 and fall in the Profile-based call criteria will be shortlisted for IRMASAT 2019 and GA and PI process. The core criteria for IRMA Admissions 2019 is Graduation from top universities and colleges, (ii) Work Experience in Social Impact, Community Development, Livelihoods, Policy and Advocacy, Agriculture and Allied sectors; (iii) Graduation in Social sciences, Development studies, Agriculture and Allied sciences. IRMASAT 2019 Cutoff for the candidates of reserved categories will be decided separately at an appropriate time. The shortlisted candidates will be called for the Selection Process at IRMA. Here, they will have to write the IRMA Social Awareness Test 2019 (IRMASAT 2019), Group Activity and Personal Interview. Notably, IRMASAT 2019, GA and PI process will be conducted at IRMA, Anand campus. IRMA Results 2019 and IRMA Merit List 2019 will be out as soon as the exams get over, i.e., on February 23, 2019. Check out the Complete IRMA Shortlisting Criteria HERE!